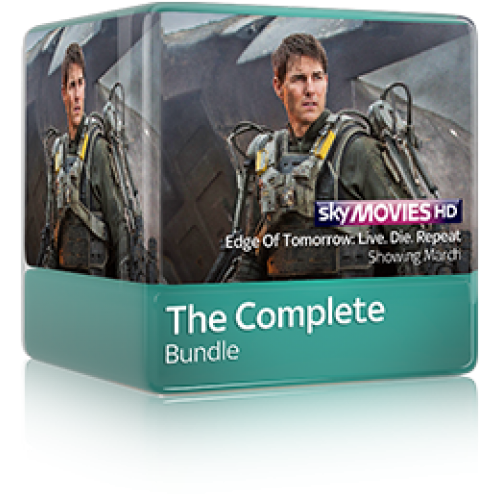 Sky Movies Comedy is also available in high definition with the HD Pack and Variety. Explore the world of Variety. Enjoy the latest in comedy and drama, as well as documentaries, music and kids shows, plus more including Discovery HD, Nat Geo HD, Disney HD and MTV Live HD. There are over 80 channels to choose from, and there’s always something to keep everyone happy. 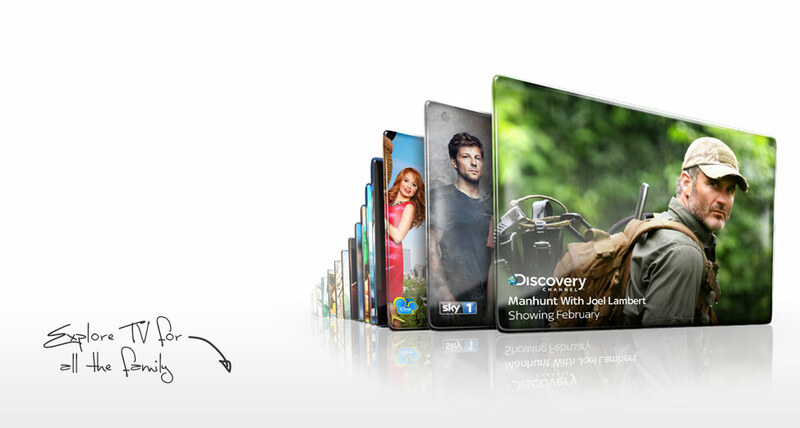 With a compatible Sky+ box, you’ll be able to use Sky+ with pause, rewind & record and Catch Up TV. 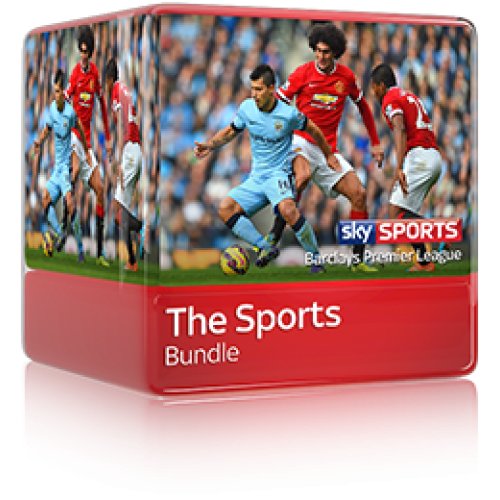 Sky Entertainment Extra includes: Sky Atlantic HD, Sky1 HD, Sky Living HD, Discovery HD, Comedy Central HD, Disney HD and many more. 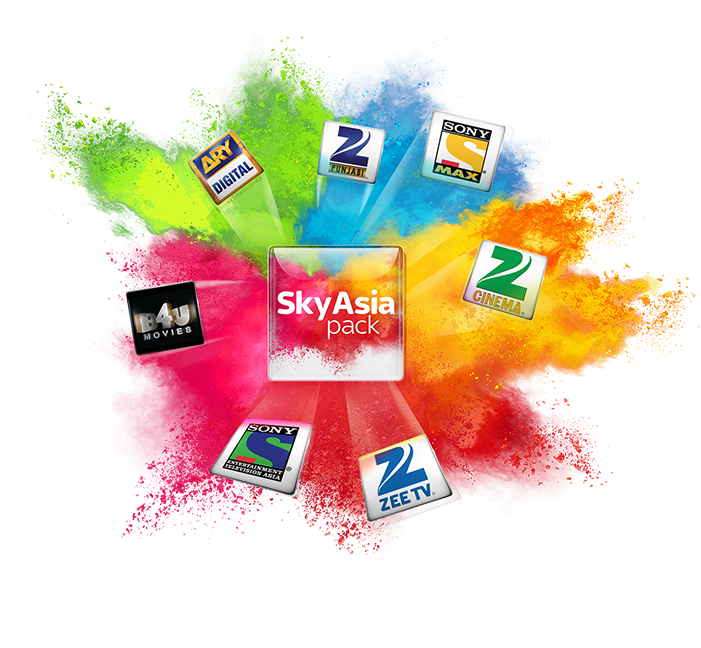 Revel in all the great channels from the Sky Entertainment Pack, plus 45 more. 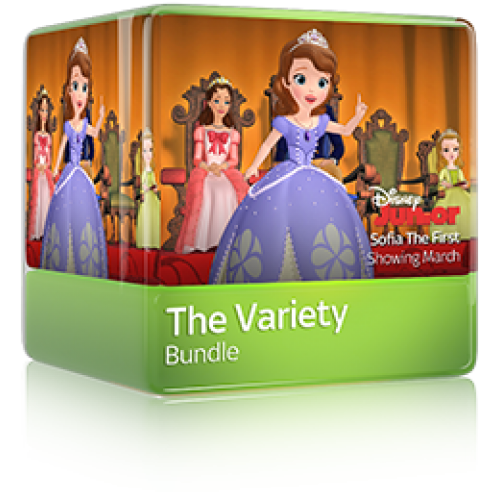 Watch incredible documentaries with Discovery, History and more, while the kids will love top shows on channels including Disney and Nickelodeon. Plus, whatever your music taste, Entertainment Extra has it covered with channels like MTV Live and VH1, ranging from rock to classical and everything in between. You can also enjoy 240 free-to-air channels included as standard.